Home / Uncategorized / HOLIDAY SALE, 30% OFF EVERYTHING! HOLIDAY SALE, 30% OFF EVERYTHING! As Chanukkah approaches we wanted to say Thank You for all of the support through the years! 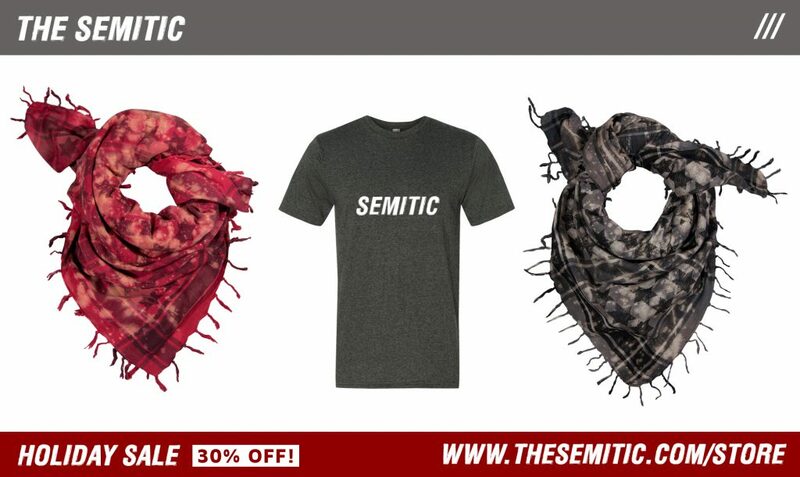 To show our love, we have made everything in The Semitic Store 30% Off!. Use coupon code HOLIDAZE at check out!